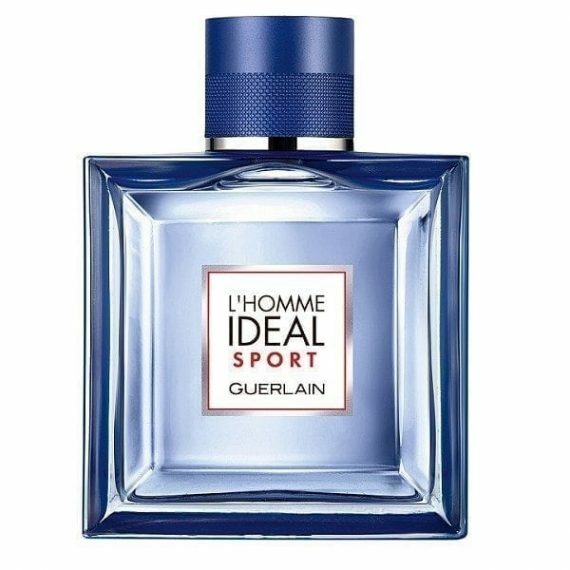 The ideal man is a myth, however Guerlain have made his fragrance a reality with L’Homme Ideal Sport. A Fresh Fougere that’s invigorating, refreshing & long-lasting. 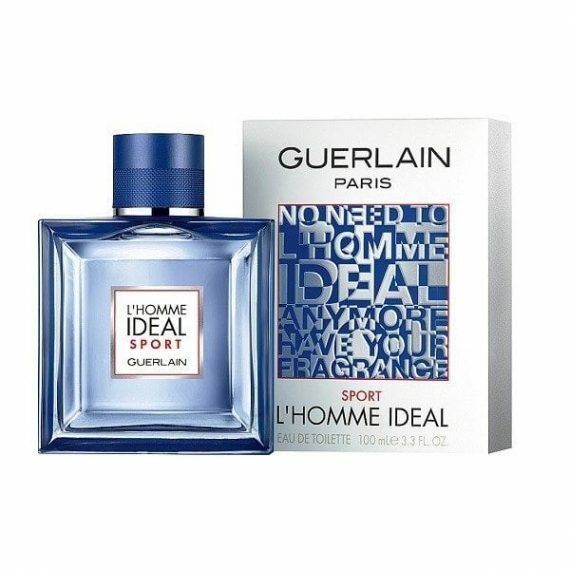 Guerlain reveals the sporty character of the Eau de Toilette with an intense and exhilarating concentrate of almond, a signature note throughout the L’Homme Ideal Collection. Bergamot brings the fragrance to life and gives it the fresh and sporty energy you would expect. Cased in the classic masculine, luxurious and elegant square faceted bottle with unique deep blue sides in a lacquered matte finish. 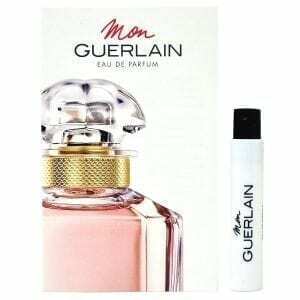 Available in 50 & 100ml Eau de Toilette Spray.